The enthusiasm among passengers was palpable on Peach Aviation’s Flight MM153, as the low-cost carrier made its way from Osaka’s Kansai International Airport (KIX) to Fukuoka early last month. After the cabin attendant thanked the passengers on one of the first flights for the fledgling airline, spontaneous applause erupted, with one excited customer even calling out, “ganbatte-ya”, or “Good luck,” in the Osaka dialect. Peach, which began operations on March 1, is the first of three low-cost carriers to arrive this year in Japan, the third-largest domestic air market in the world but virtually virgin territory for budget airlines. High quality global journalism requires investment. Please share this article with others using the link below, do not cut & paste the article. n July it will be joined by Jetstar Japan and in August by AirAsia Japan, providing domestic travellers with greater choice and lower prices in flights between some of the country’s busiest destinations, such as Tokyo and Sapporo in the north. All three airlines are joint ventures between foreign investors and Japanese airlines, since foreigners can only own up to one-third of a Japanese domestic airline. The simultaneous arrival of the three low-cost carriers is a direct result of the government’s policy to stimulate the domestic air travel market. Read the full story at The Financial Times….. It might be 90 miles from Paris and 70 miles from Disneyland but that has not stopped budget airline Ryanair naming its latest operating airport – ‘Paris-Vatry-Disney’. The no-frills group, which is no stranger to controversy, has just launched services from an airfield in the Champagne region of France. When booking flights online, customers are told that Disneyland Paris is with ‘within easy reach’ from Vatry Airport – but it is about 70 miles away. t the moment flights operate between the Champagne airfield and Marseille, Porto and Stockholm. If the route proves successful, then flights from Britain could follow. It is not the first time, the company has ‘renamed’ airports despite their location. Ryanair has marketed Frankfurt Hahn, an ex-US Air Force base in the west of Germany, as being near to Frankfurt when it is in fact closer to Luxembourg. 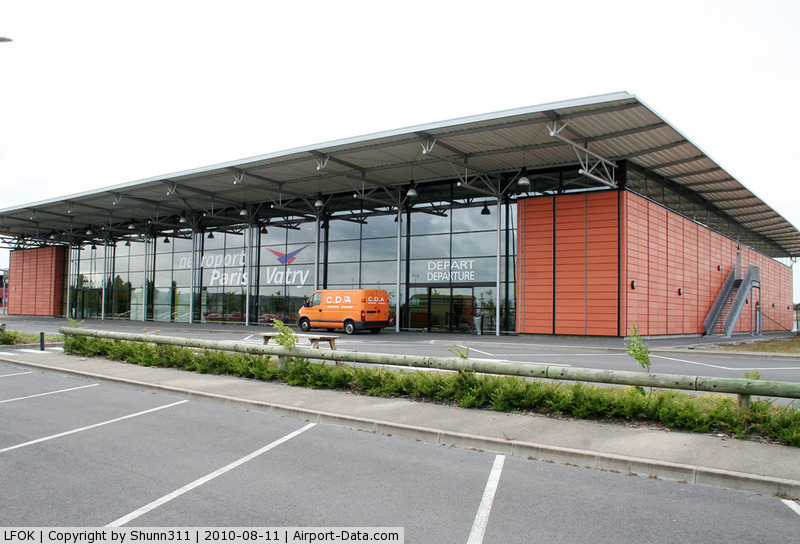 But the creative naming of airports has angered airline rivals including Stelios Haji-Ioannou, founder of easyJet, who described the carrier as flying from ‘nowhere to nowhere’. In 1999, British Airways took legal action against Ryanair over an advert which it said was written and presented in terms which were ‘materially false and misleading.’ The High Court chucked out the case. 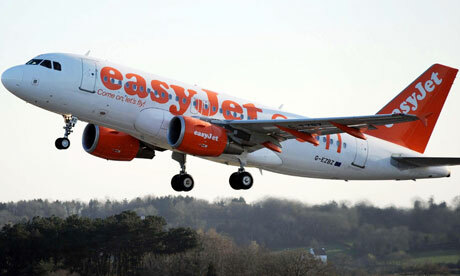 Low-cost airlines’ signature scramble for seats may soon be a thing of the past after easyJet announced it is to test allocated seating for passengers. 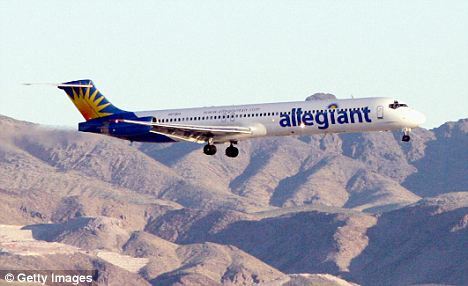 But as the airline told the City that it had reduced its losses thanks to higher baggage charges, it said the plan to allow 40,000 passengers to pre-book their seats from today on a range of routes this summer was not motivated by squeezing more money out of customers but by a desire to reduce their stress. When the first easyJet plane took to the skies in 1995, the dash for the prime positions was as much a feature of low-cost flying as a garish onboard colour scheme and an often obscure destination airport. Now, as the boundaries between traditional airlines and low-cost carriers has become increasingly blurred, passengers can pay to choose their own seat or be allocated one free of charge. While the service will cost £12 for premium places in the front or exit rows, or £3 for any other chosen seat, the chief executive, Carolyn McCall, said the plan was not a money-spinner but “revenue-neutral”.